The new “Skyphoto” video shows the moto touristic delight of more than two hundred foreigners in the North of Portugal. The event has been marked indelibly in the history of the Motorcycle Club of Porto as well as in the heart of the more than 200 bikers who from 8 to 11 September 2016 took part in the 3rd Edition of the FIM Mototour of Nations. It can now be remembered in the video produced by Skyphoto, showing images collected and treated for the Moto Clube do Porto by Miguel Angelo that, over the course of several minutes allow you to enjoy the beautiful landscapes of Northern Portugal and the pleasure felt by the more than two hundred riders from 16 nations over some very well spent days in our country. The organization was regarded as a great success, recognized by all participants and representatives of the various clubs and federations present, also drawing favourable comment during the Conference of Commissions of the Fédération Internationale de Motocyclisme, held 11 and 12 February in Geneva. It is with great pleasure that Moto Clube of Porto offers you many and good memories of a great motorcycling gathering, event that will stay in memory. Four fantastic days with an amazing international caravan! Here the Highlight photos. In the following articles many more of each day. September 11. Heartfelt farewell between vineyards and the Douro River. Thank you all. You stay in the heart of the Moto Clube do Porto. September 10. We went to see the sea at Esposende and finish in beauty in the historic centre of Porto. That’s charm! September 9. 215 km of contrasts from Chaves to Porto. Wow, what a country! September 8. Sun and friendliness at reception of 200 participants from 16 countries, at Chaves Portugal. Here you can find the GPS file for your group. Consult the instructions. We have decided to prepare a new program for the morning of Sunday, 11 September, to accompany you on the way home. From the hotel in Porto and after check-out, we will ride 140 km close to the Douro River, to visit a fantastic and charming port wine farm in Tabuaço. Will be grilled pork with rice of beans, melon, bread and drinks. This program, optional, has a cost of € 10 per person, and we have to report how many of us will be there. Send us an email to the official email address informing you want to be present in this extra program. The payment will be made during check-in. 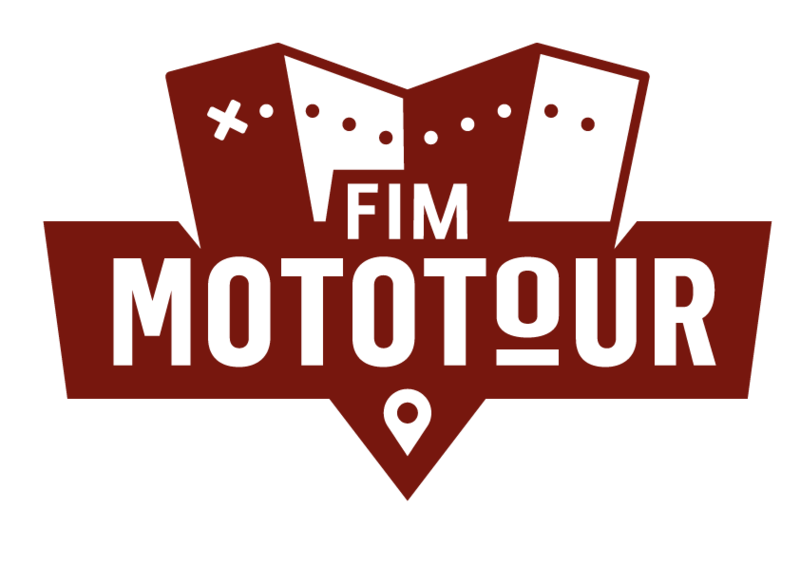 FIM Mototour of Nations begins in "deep Portugal"
With only 215km from Chaves to Porto, the Moto Clube do Porto traced a route that will surprise participants of FIM Mototour of Nations in 2016. With excellent roads and the path to the city of Porto, the route will show how they still live in the villages of the Barroso region. The mountains and details of the life of the municipalities of Boticas and Cabeceiras de Basto will not leave anyone indifferent. As the beautiful historic centre of Guimarães, also a UNESCO World Heritage Site. Moto Clube do Porto prepared a Saturday morning in Esposende, pleasant town of the coast that has everything: river, sea, mountains, fields and gastronomy. Using one of Santiago Portuguese paths, we will go up to Minho (the greenest region of Portugal) to enjoy two snacks served in fantastic locations: the romantic Quinta de Curvos and marginal Esposende, on the estuary of the River Cávado. One morning to enjoy this great tourist destination.